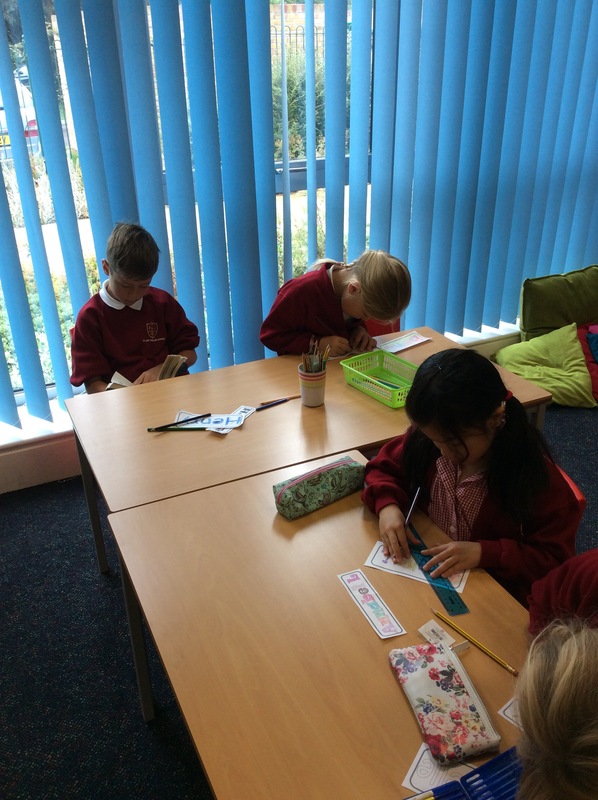 Everyone loves reading in Class 10! 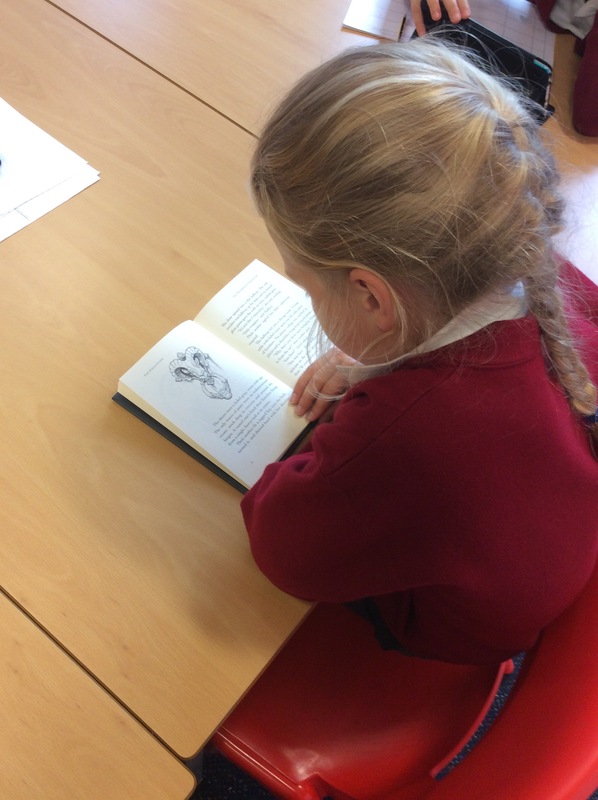 During our Friday guided reading sessions, the children have the opportunity to read for pleasure and they have really enjoyed our sessions so far! 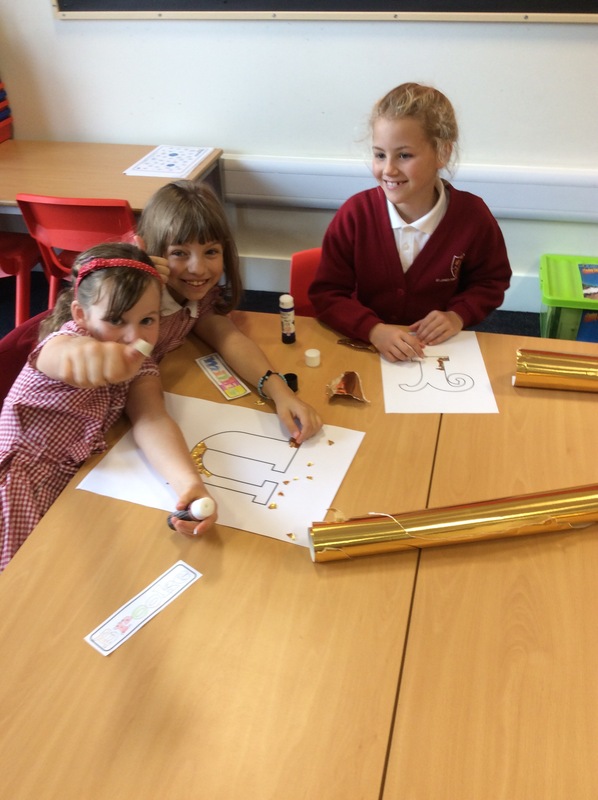 I have welcomed the opportunity for the children to bring in anything they wish to read as after all, reading is about enjoyment! 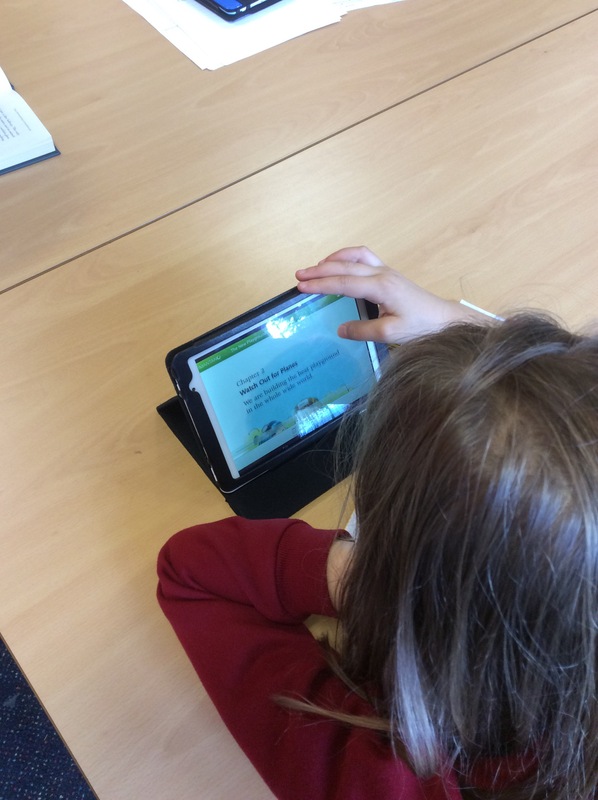 Today we have used our Learnpads to read some e-books, as well as listen to some audio stories. 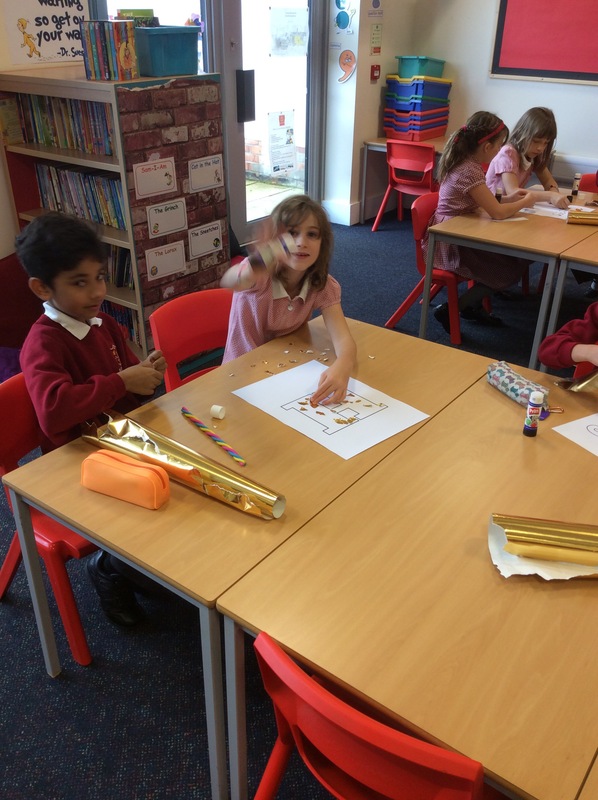 Take a look at the children giving it a go. 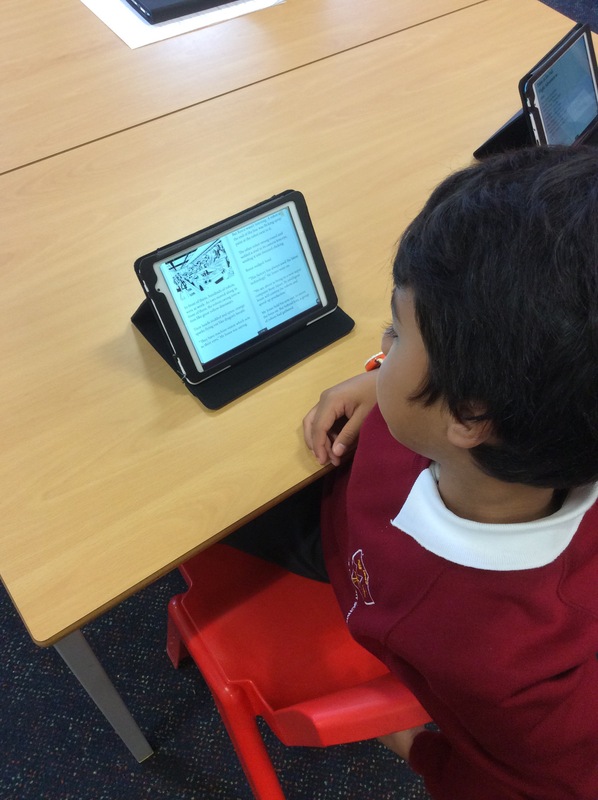 Whilst we love a bit of technology in class 10, it has been refreshing to see some of the children still opting for paper versions of their favourite stories, much to my delight! 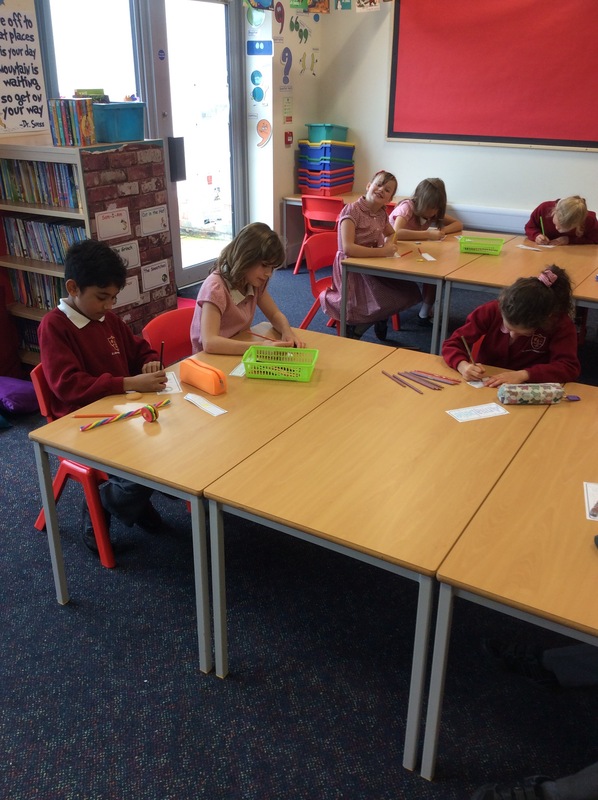 We have also been trailing ‘Mr Bradley’s Book Box’ in our classroom. This is filled with a range of good quality reading books for children, giving them the opportunity to read some of the classic stories that often get forgotten! 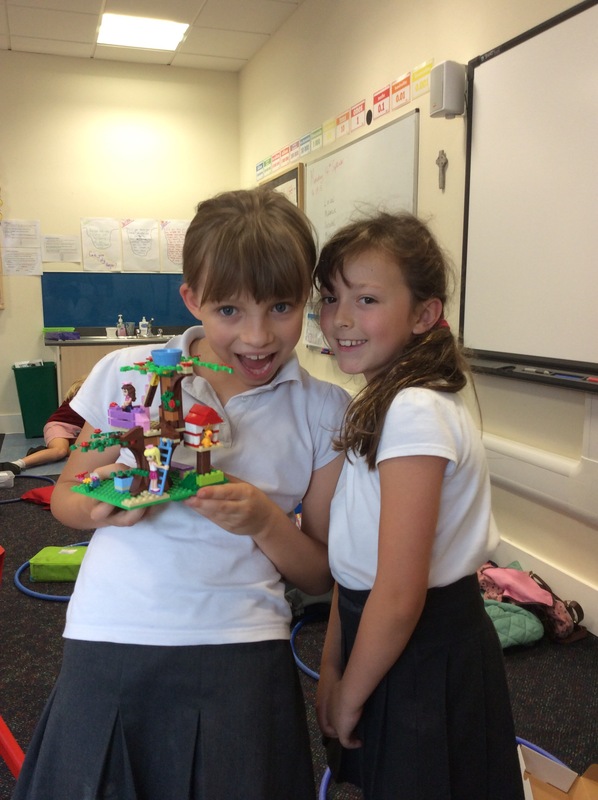 The children have enjoyed Alice in Wonderland, Treasure Island and Flat Stanley. 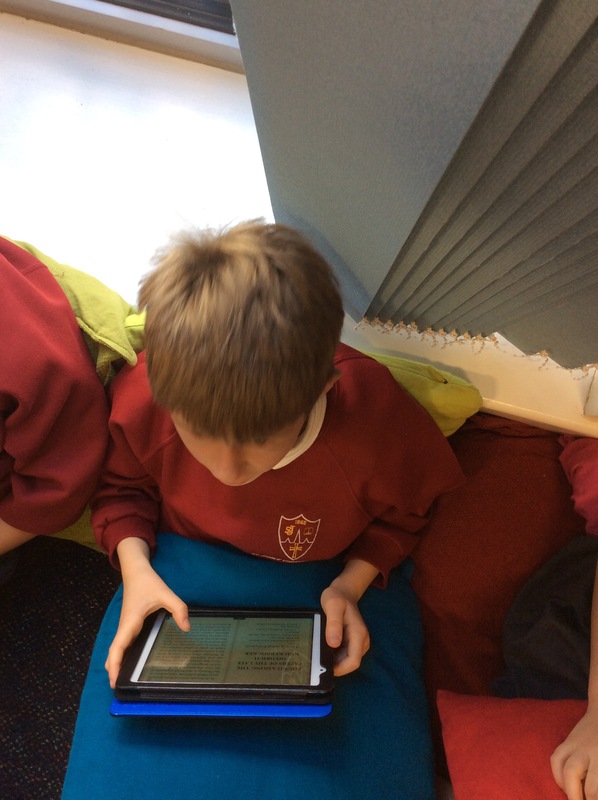 I have given the children the opportunity to borrow the books from the box as well as long as they are looked after and returned eventually. 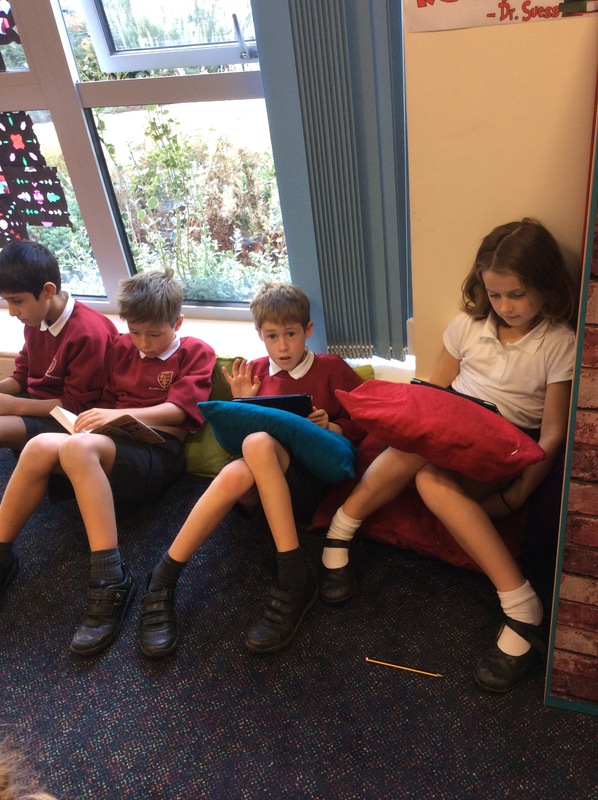 The best part about our Friday reading sessions is that we get to talk about the books we have read as well sharing our own thoughts and opinions and recommending books to each other. Source: Off to a good start! 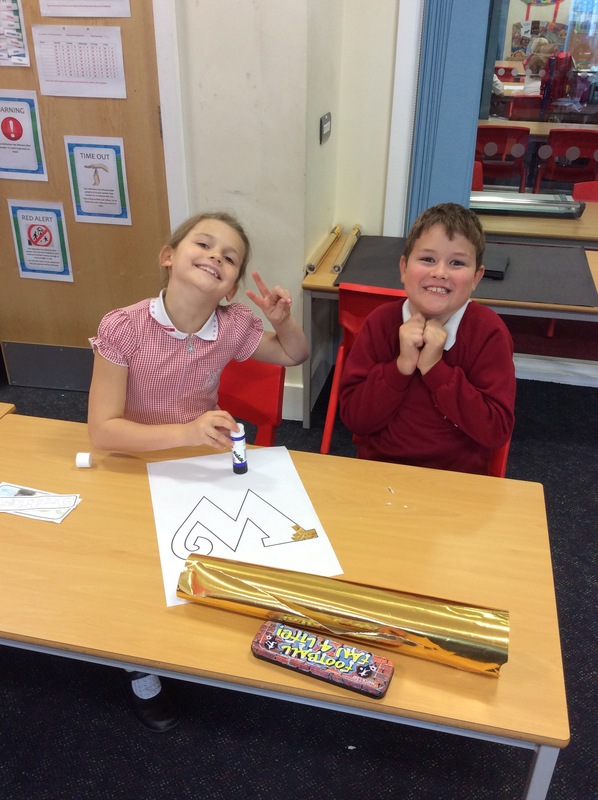 A Warm Welcome to Reception! Source: A Warm Welcome to Reception! 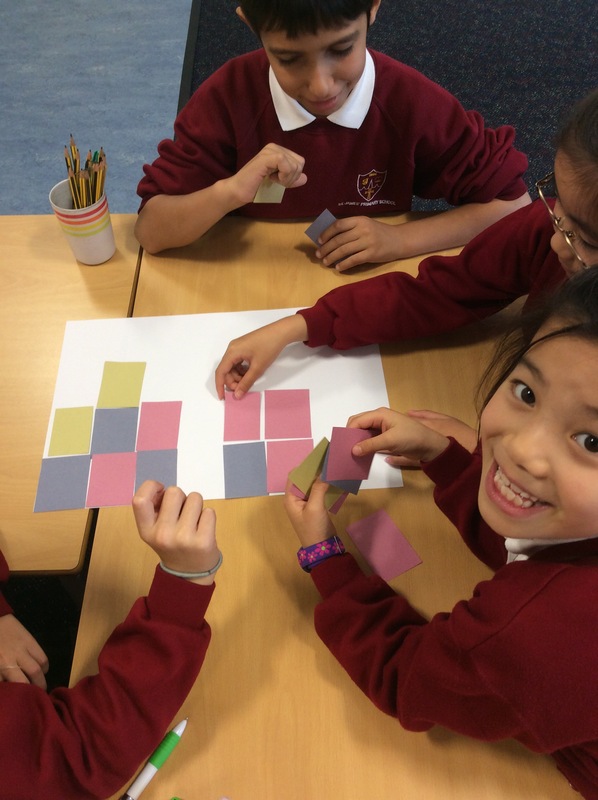 From stained glass windows to silent movies and a little bit of maths thrown in for good measure… Oh, and don’t forget the Lego! 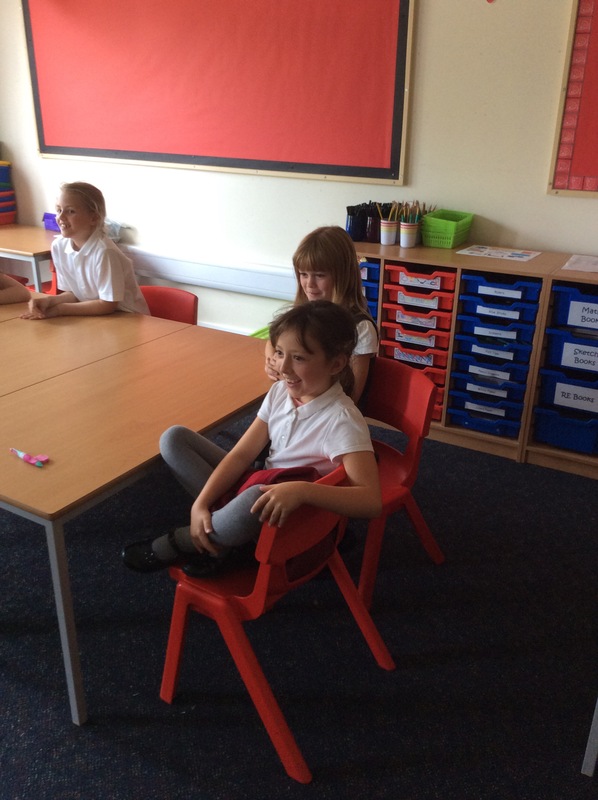 Well what a busy and exciting time we have been having in school over the passed week or so! 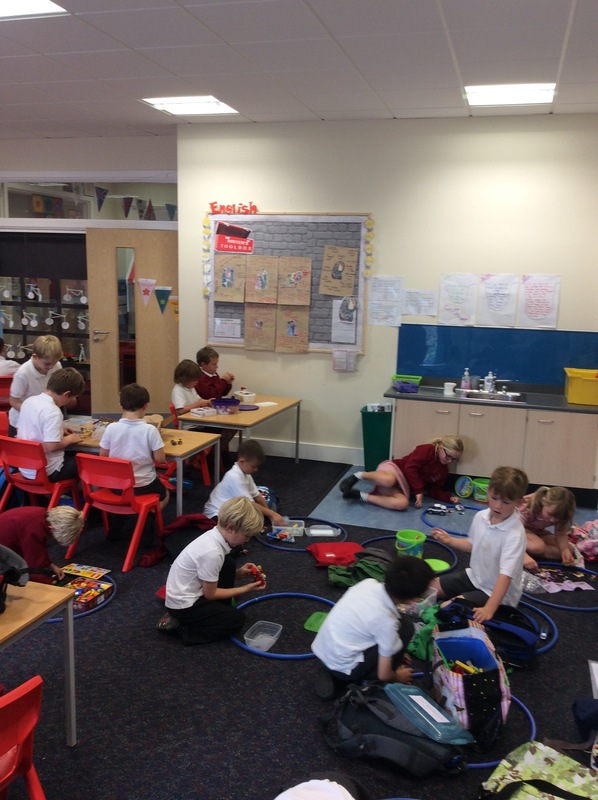 The year 3 and 4 corridor is coming along a treat and now boasts a cycle shop, a grocers, a confectioner and a butchers! It really is looking like Great Norwood Street from the 1920s! 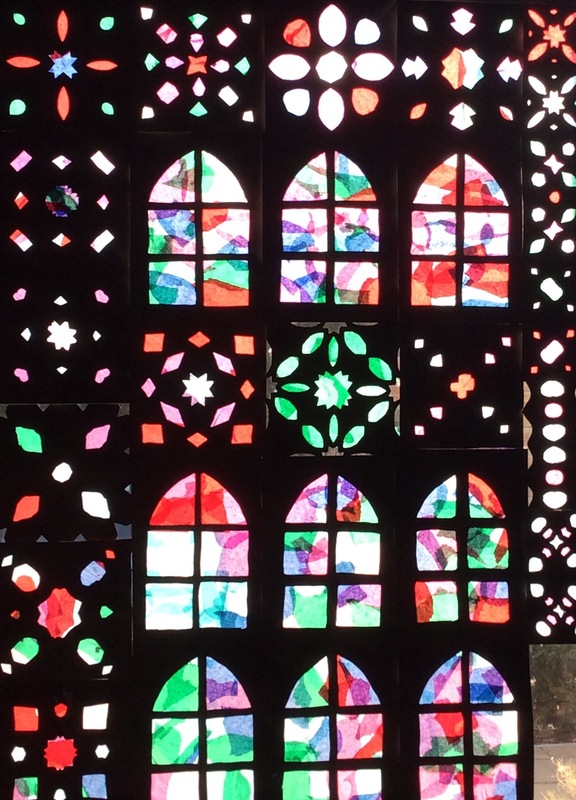 As well as creating the shop fronts, the children have been busily making stained glass windows. This links to St James’ Primary School’s connection with St James’ church (now Zizzis). 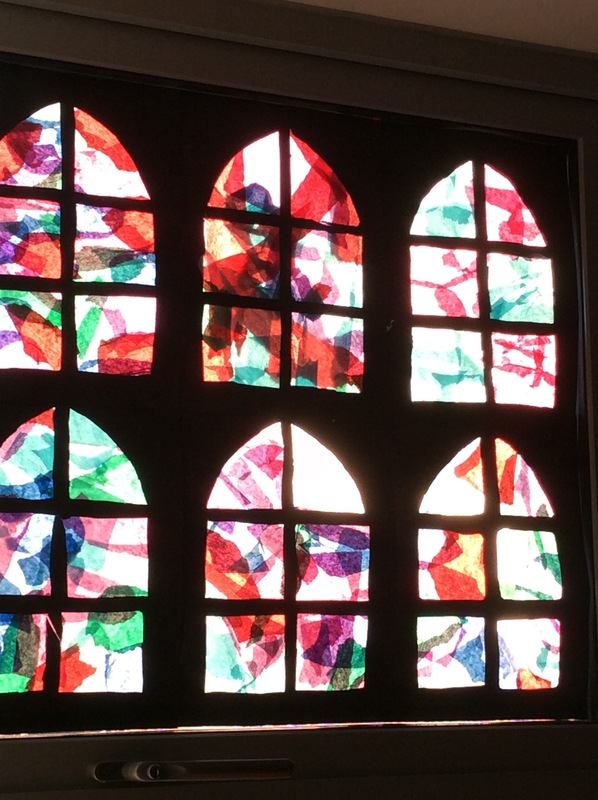 The school was involved in raising money for the churches stained glass windows back in the early 1900s. 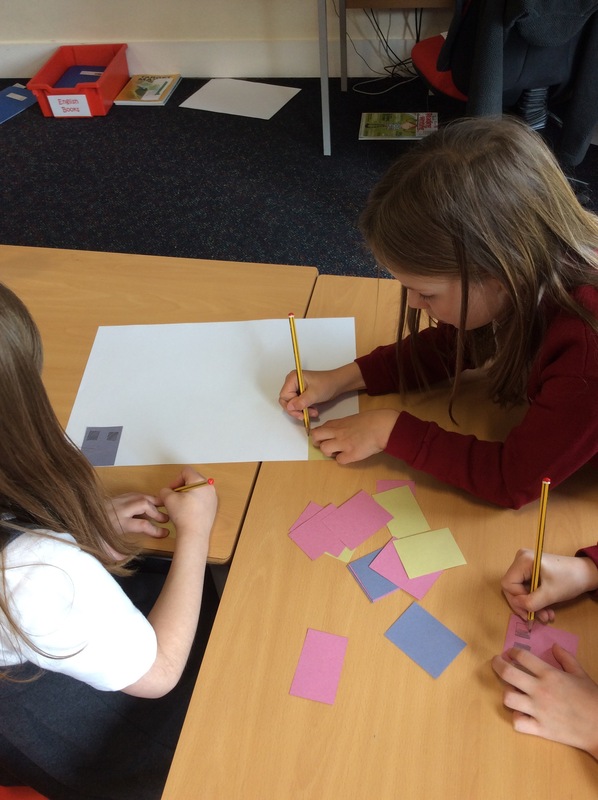 In maths we have been working very hard with some tricky problem solving activities. 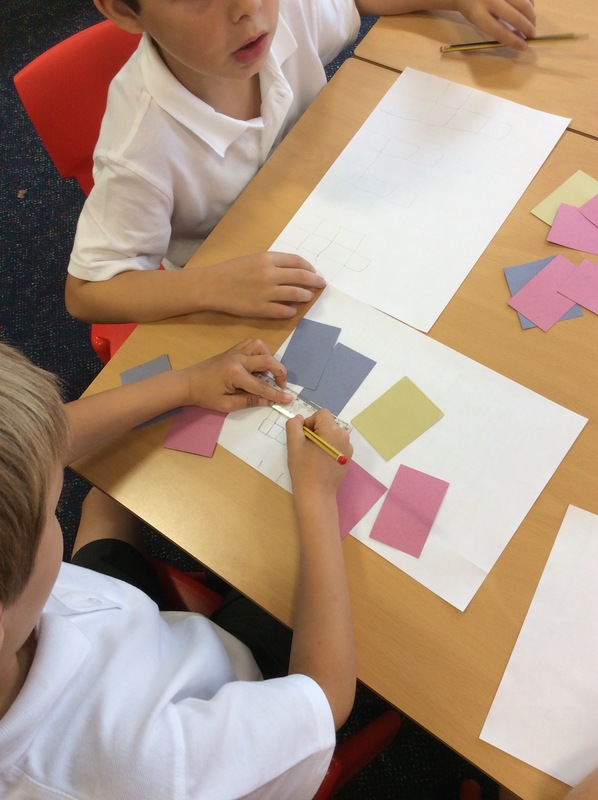 It has been great to teach the children about our school value through their problem solving and making sure they persevere with what they are doing. 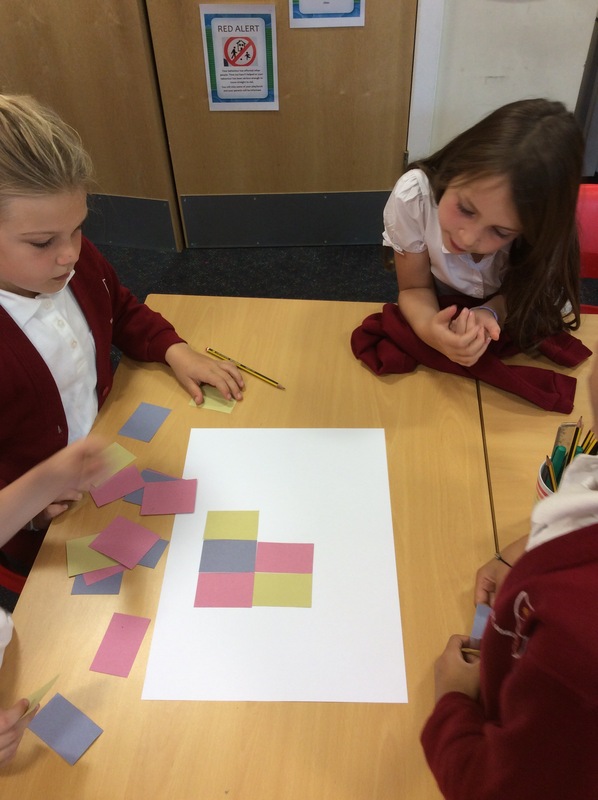 Take a look at some of of marvellous maths! 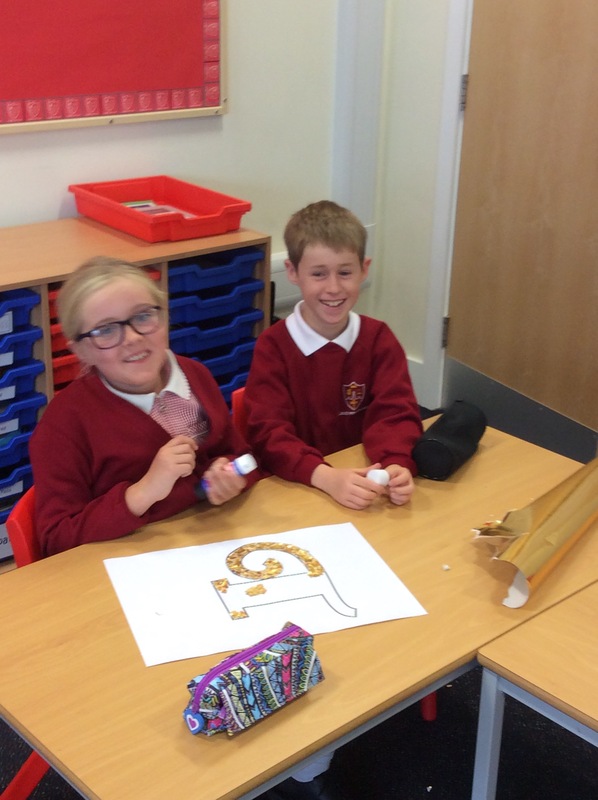 Some great teamwork and perseverance going on! My highlight of last week has to be Friday afternoon. 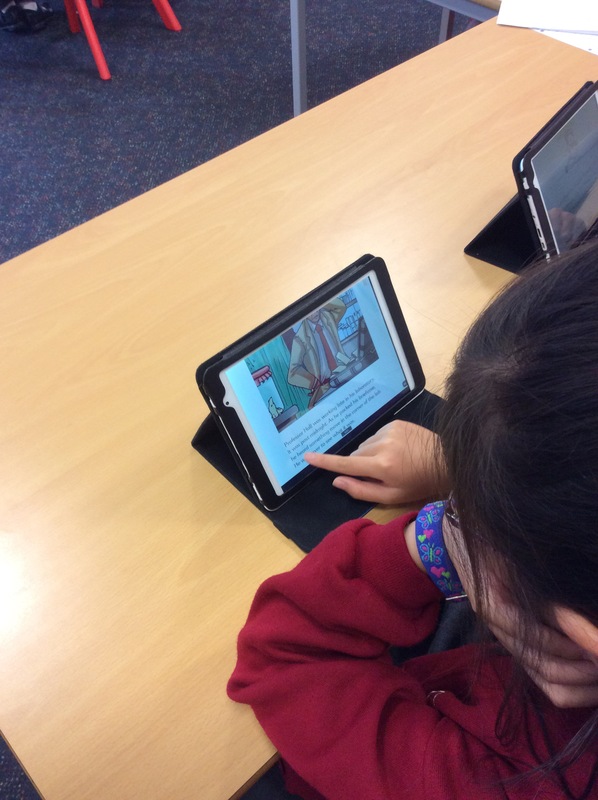 Apart from the fact we were focussing on some computing activities, I was mesmerised as I watched the children become fixated with two silent movie clips I had downloaded to show them. It is my hope that we will create our own versions of a 1920s silent movie and so I wanted to give the children the chance to experience them before hand. 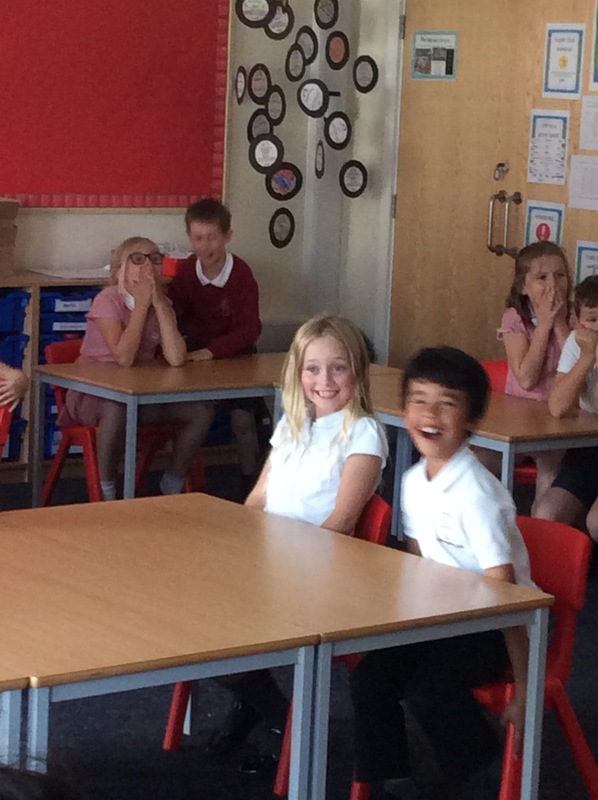 We watched Charlie Chaplin in “The Lions Cage” and an extract from “Safety Last!” with Harry Lloyd. Both from the 1920s of course! When the clips were on, I made a point of capturing the faces of the children in class 10. Apologies for the quality of some, but I had to zoom in so as not to disturb! 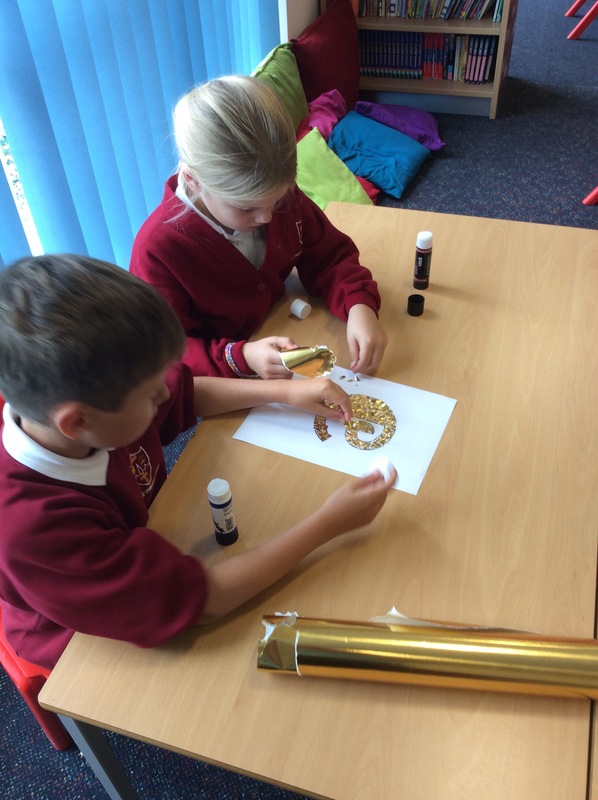 I’m really looking forward to creating the ideas the children had afterwards – watch this space! 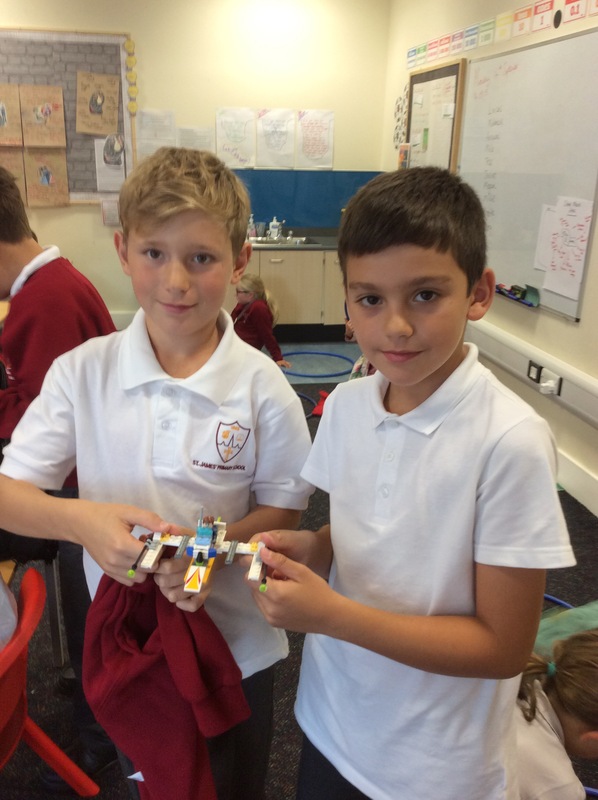 And finally we come to Lego club! Wow! What a turn out! 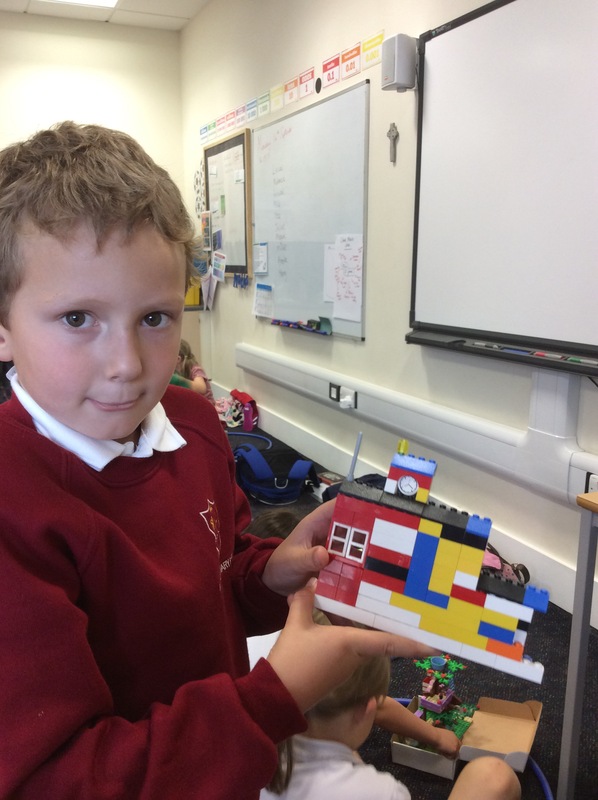 53 children came along on Monday, armed with Lego and ideas! 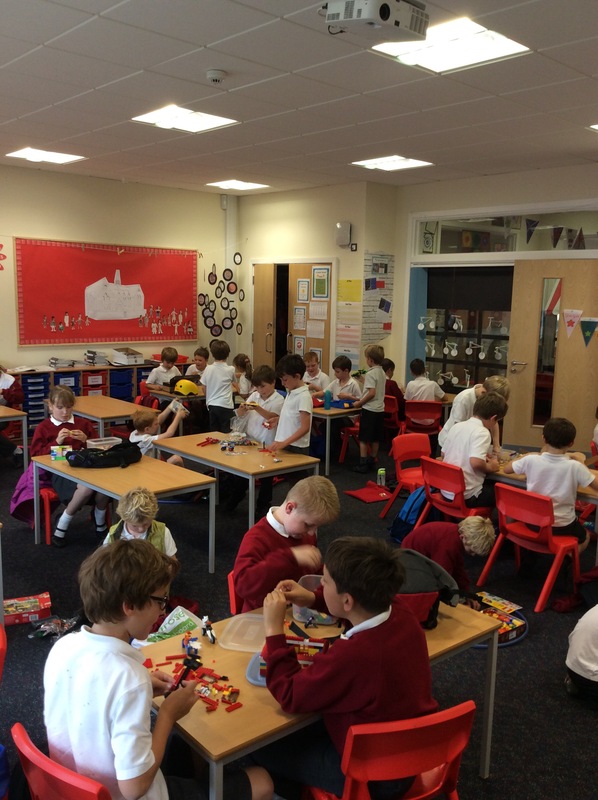 Crowded in to my classroom, they set about building and discussing the finer points of the plastic brick! I admit, I was a little nervous about having all the children in my room, but Mrs Davis saved the day and offered to help out! Thank you! 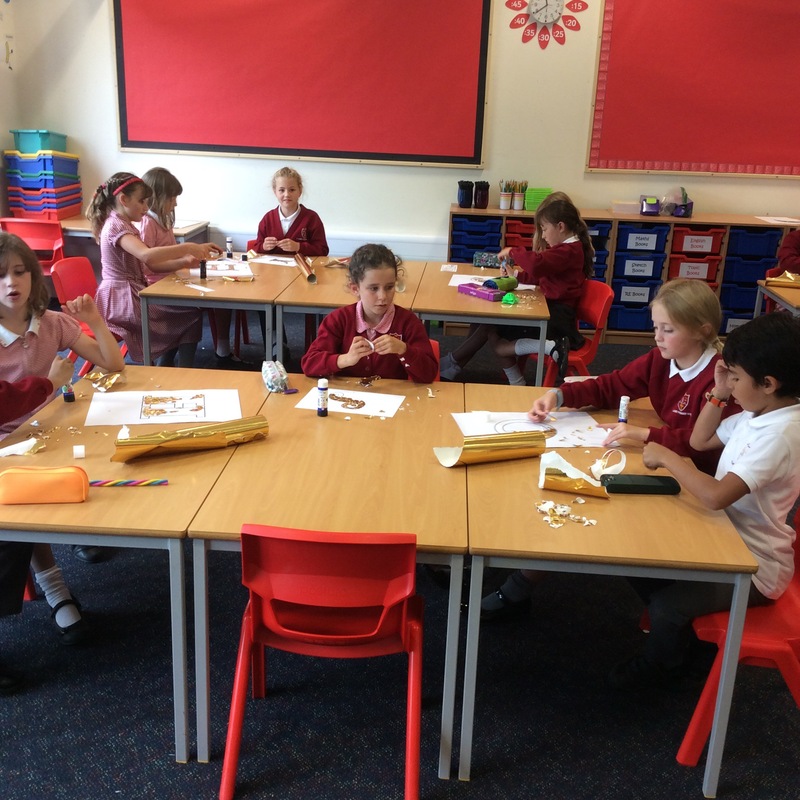 The children were impeccably behaved and I was very lucky to see them all working together so well! Sadly, as of next week, I will only be accepting 20 children. There really isn’t enough space! 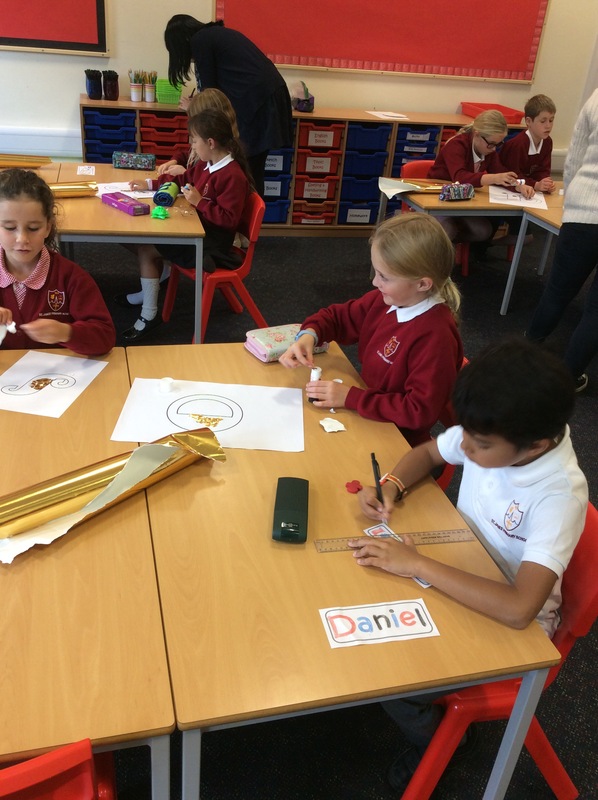 So there we are – all in a weeks work for the children in Class 10 and beyond! First day fun, fun, fun! 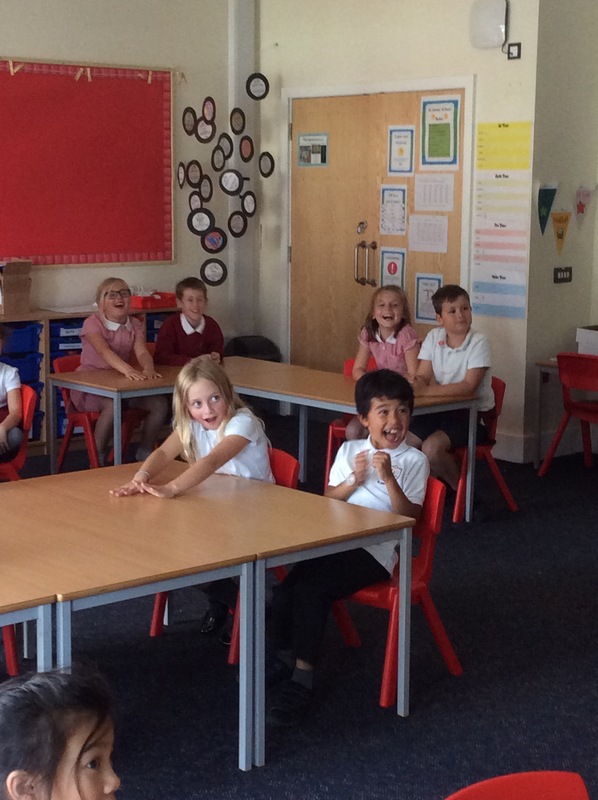 A warm welcome back to you all, particularly to members of Class 10! 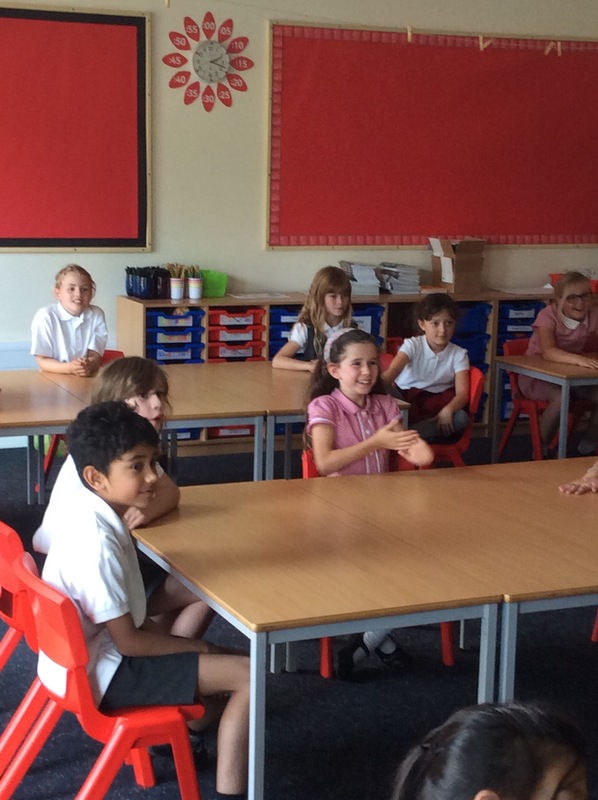 After being greeted by the happy, smiling faces of the newest year 4s, it was clear the children were excited and eager to get started on what was a cold Thursday morning! Where did that summer go? 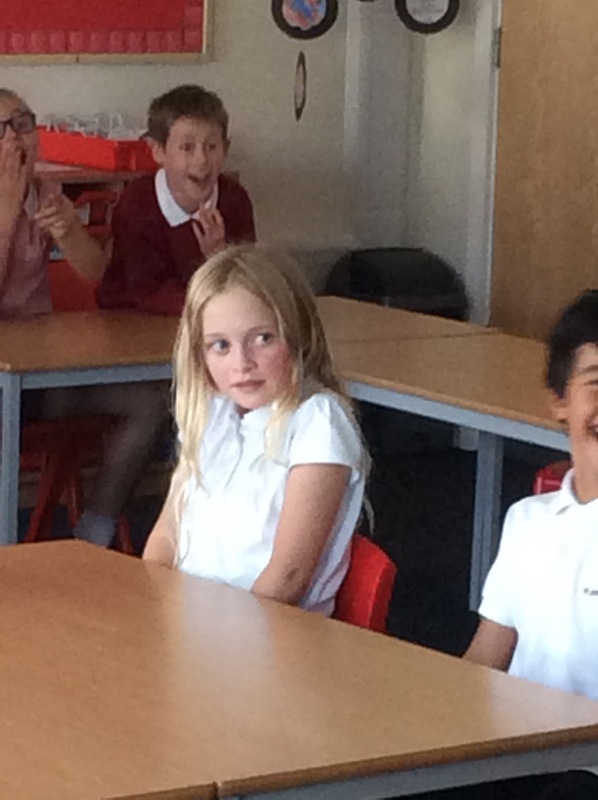 It was so lovely to see the children again, and their reactions to one another. 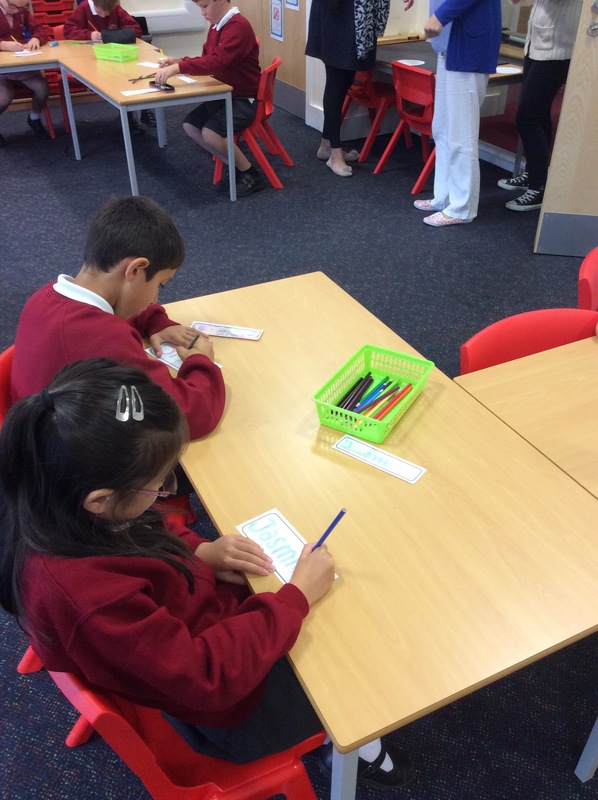 The classroom looked a little different, with tweaks here and there to help support learning. 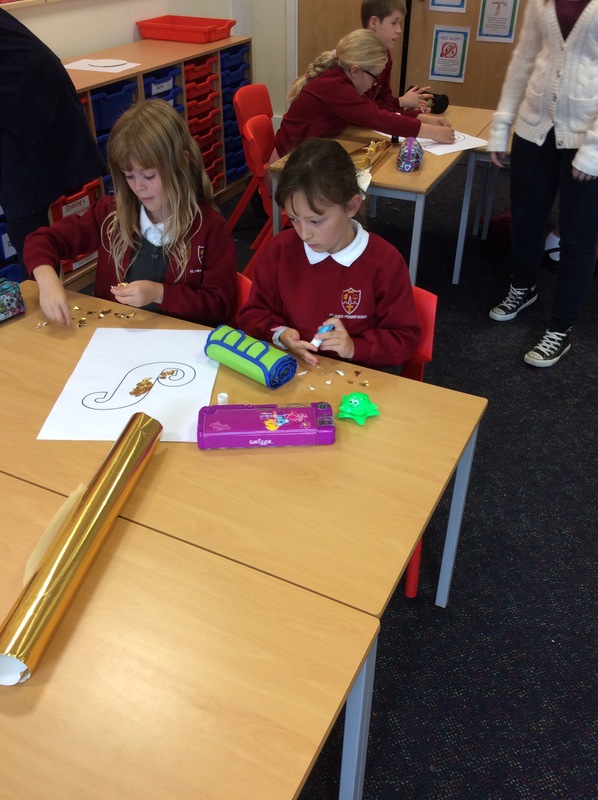 All the children seemed happy with the changes and wanted to get going. 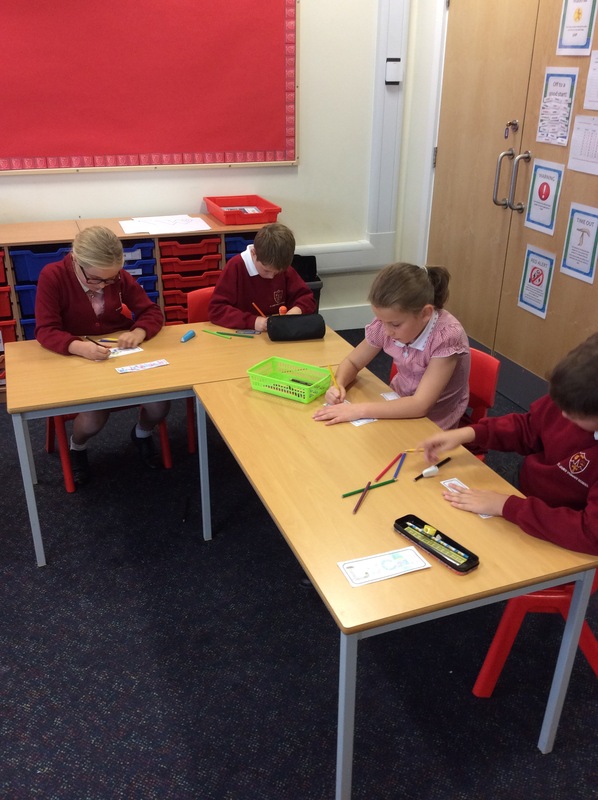 We began with the admin for the year – locker and drawer labels – and the children, believe it or not, were near silent as they worked! It certainly didn’t seem right to me! True to form, it didn’t last! I made my way around the room and was able to chat with everyone, finding out about their holidays, travels and time spent over the summer. 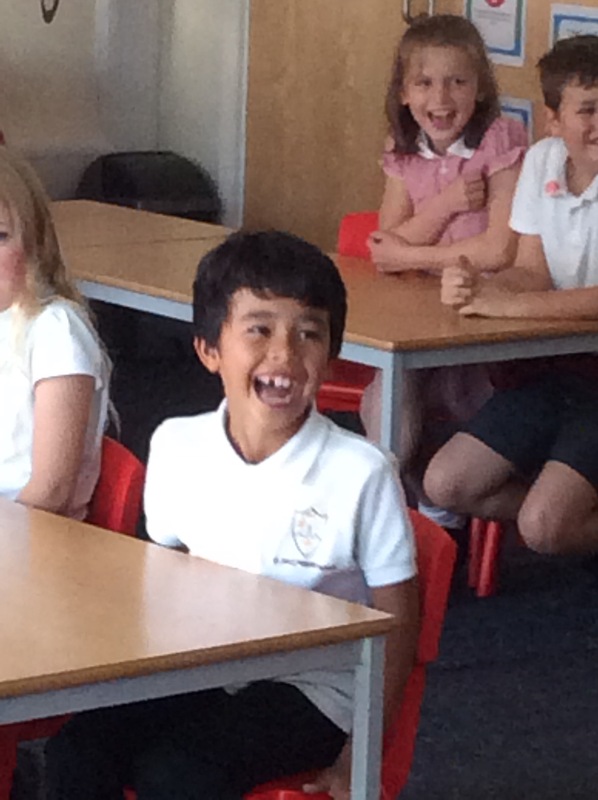 It was good to catch up and the children shared their stories with each other – the giggles soon followed of course! 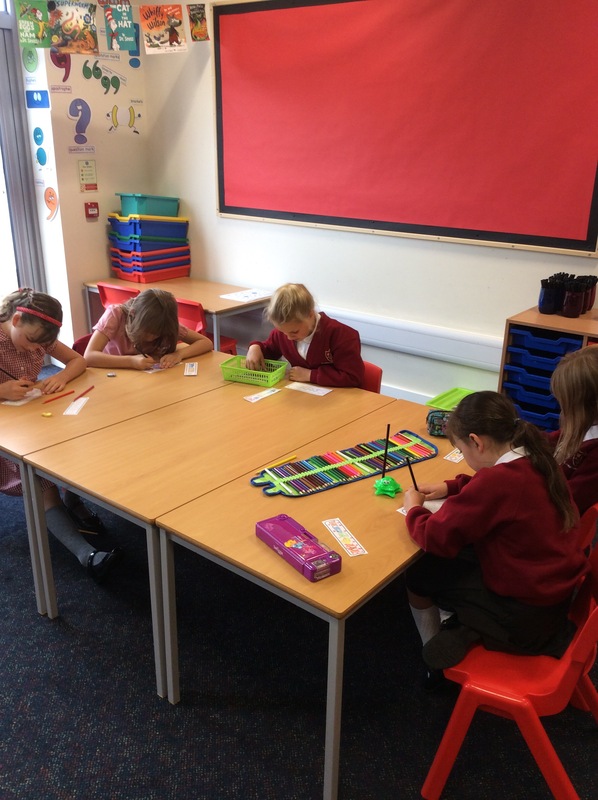 We found time later in the day to start thinking about our new topic. 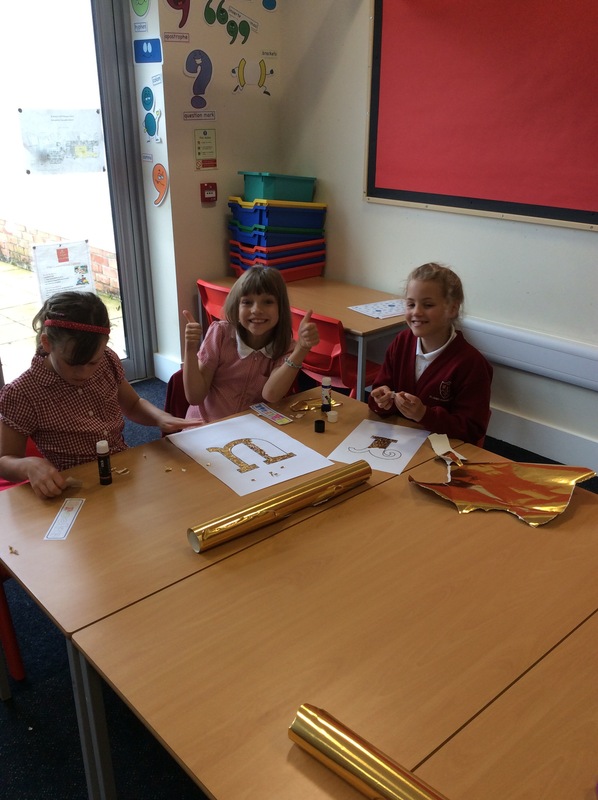 The children had the challenge of creating and then rearranging letters ready for our classroom. 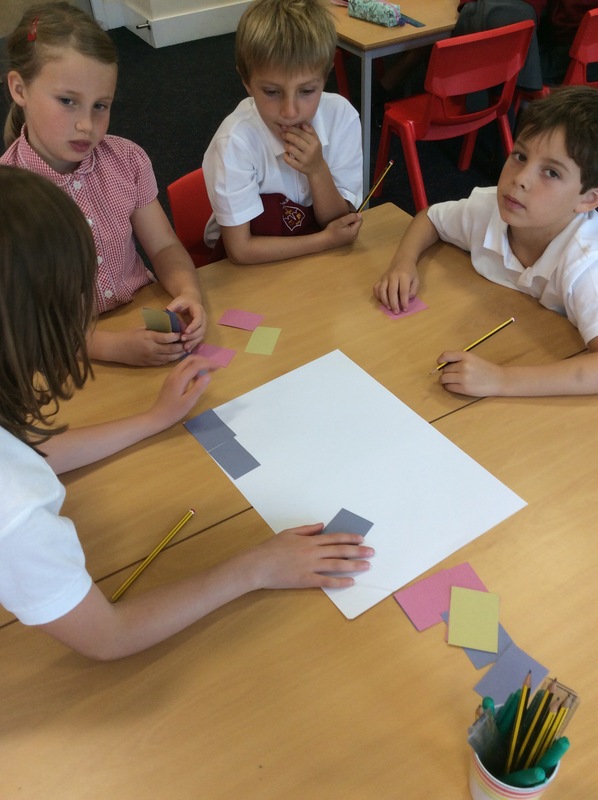 Collage materials and teamwork eventually spelt out “W. South Cycles”. 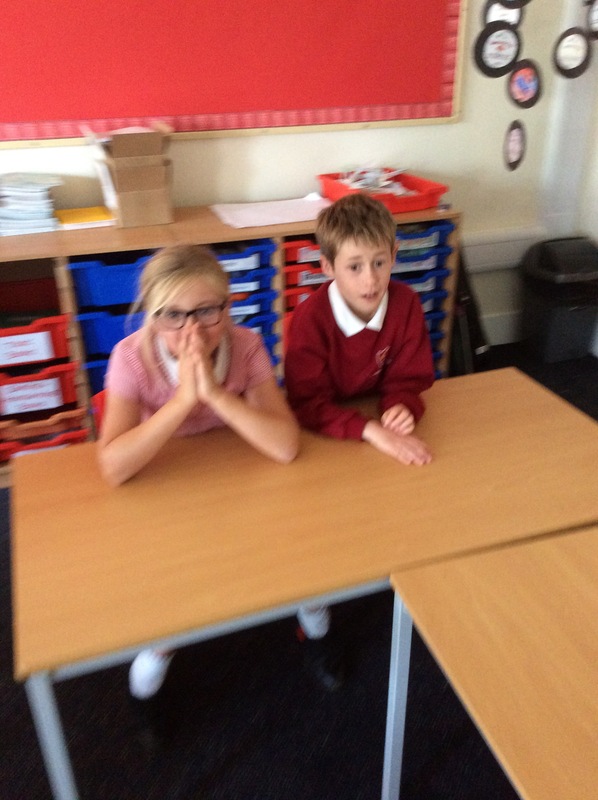 Minds began thinking, who or what was he and how did it link to our topic?